Is it a phone box? No. 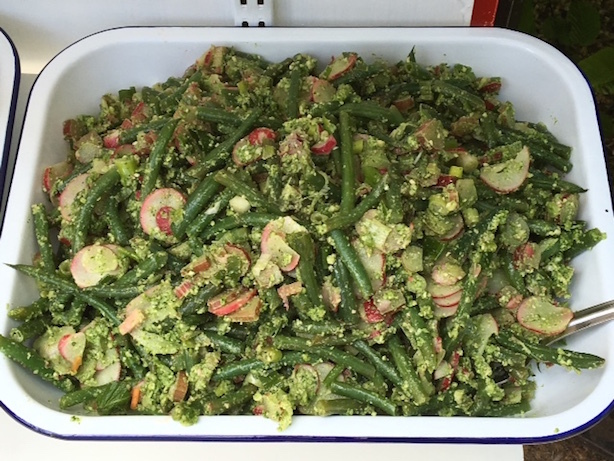 It's a salad bar. Is it a phone box? No. 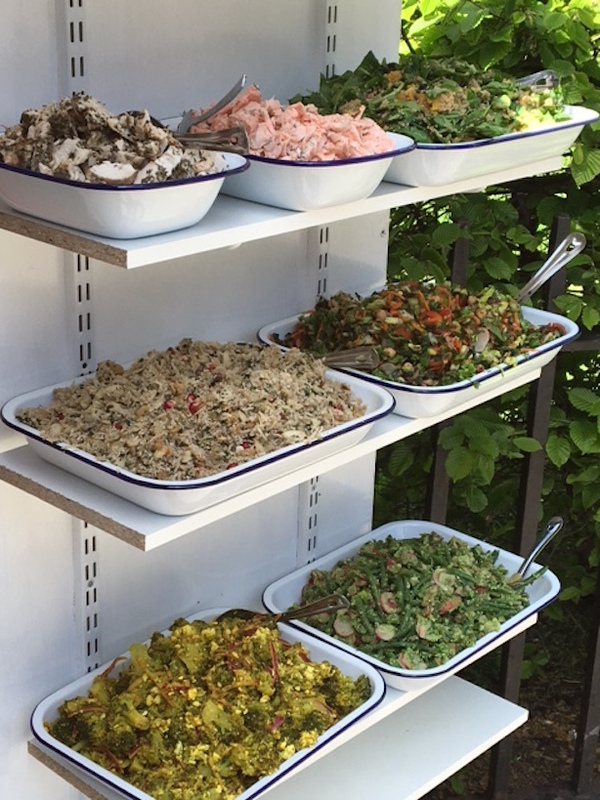 It’s a salad bar. 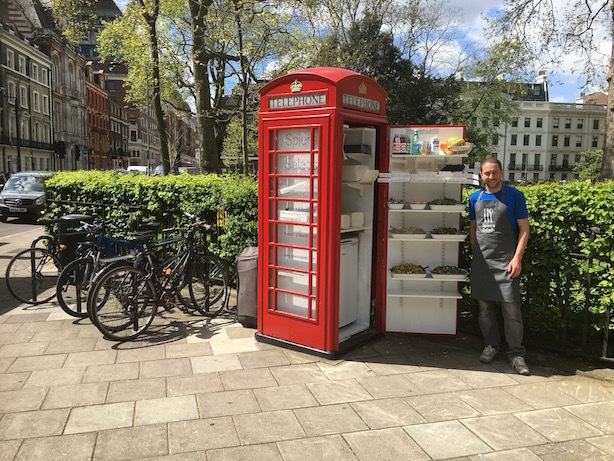 London’s iconic pillar box red phone boxes are being given a new lease of life by the Red Kiosk Company, who are renting them out to new start ups all over the land… They design and create ‘retail pods’ for fantastic folk with big ideas, like Ben Spier. 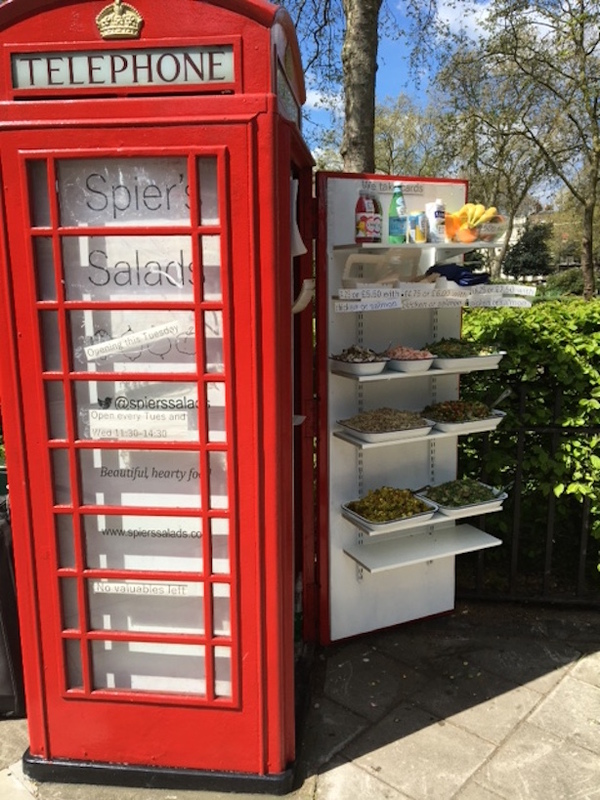 Ben found the phone box he loved the most – on Bloomsbury Square in Holborn – and has made it the new home of his brilliant new venture, Spier’s Salads… and he is now the talk of the town while whipping up a salad storm! “Thinking Outside The Box” (Red Kiosk Company’s associated charitable trust) and Red Kiosk began its journey over 2 years ago, with businessmen Eddie Ottewell and Steve Beeken at the helm… and they very quickly received full support from BT. And with the lease costing from £9.86 a day… I’m thinking I might grab one myself! This is such a good idea! Great way to update something that’s no longer in use.